Infinity Properties does more than build good communities – it also supports them. 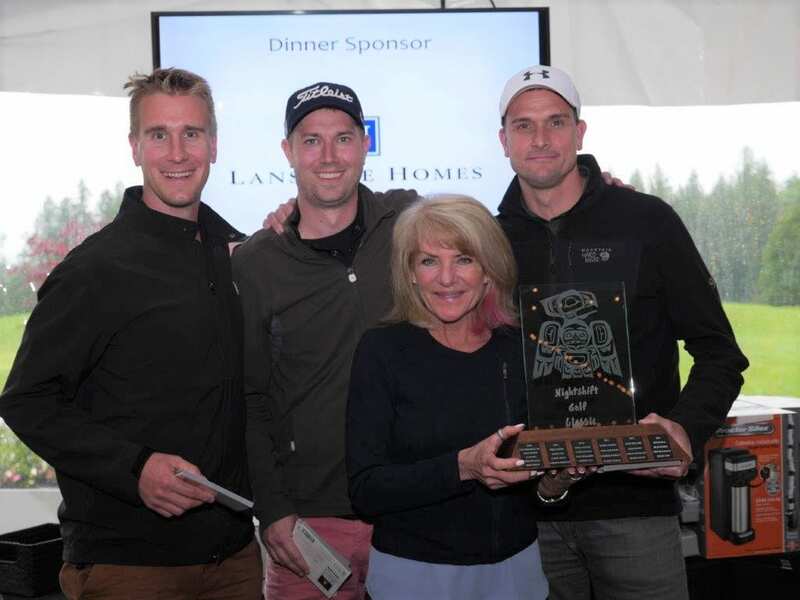 While focusing on quality homes and strong neighbourhoods, Infinity’s owner/president, Tim Bontkes, is committed to giving back to local communities. It’s part of the foundation of his company. It’s in his roots. Born and raised in Langley, Tim grew up living and breathing construction, working alongside his father and brothers in the family building business, and later trained as a civil engineer. After experiencing nearly every aspect of property development—from getting his hands dirty on job sites to selling new homes—Tim turned his lifelong passion for building into a business in 2001. That desire to generously support local communities is what motivated Tim and his team to help NightShift Street Ministries, an organization that has reached out to people struggling with addiction, poverty and homelessness in Surrey since 2004, and more recently in Langley. Under Tim’s leadership, Infinity has helped NightShift with their mission to share love, hope and purpose to people locally without homes – not only financially, but physically and emotionally as well. The Infinity team has assisted in fundraising events and even rolled up their sleeves to help NightShift serve meals to people on their street in Surrey and Langley outreaches. 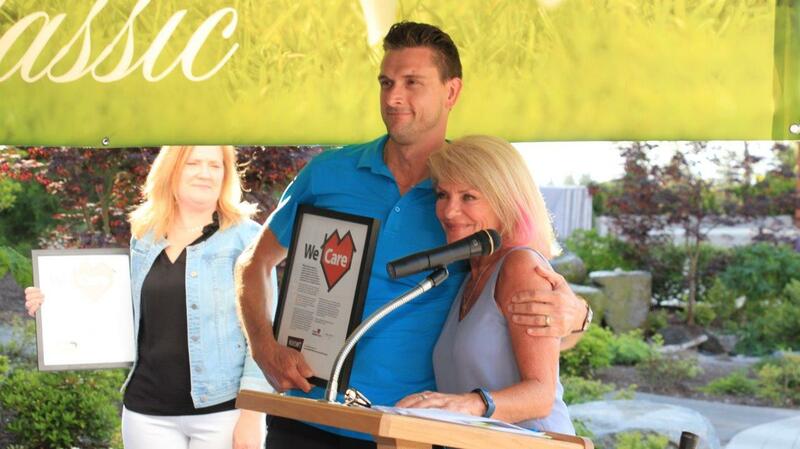 “I want to give to organizations that I can be a part of rather than just writing a cheque,” shares Tim. “That’s a big thing for me.” And that’s a big thing for NightShift, too. 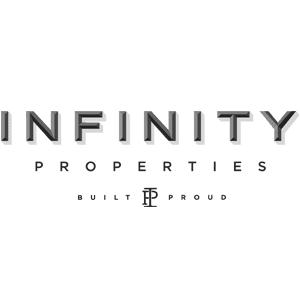 Thank you, Infinity Properties, for being a home builder who cares.